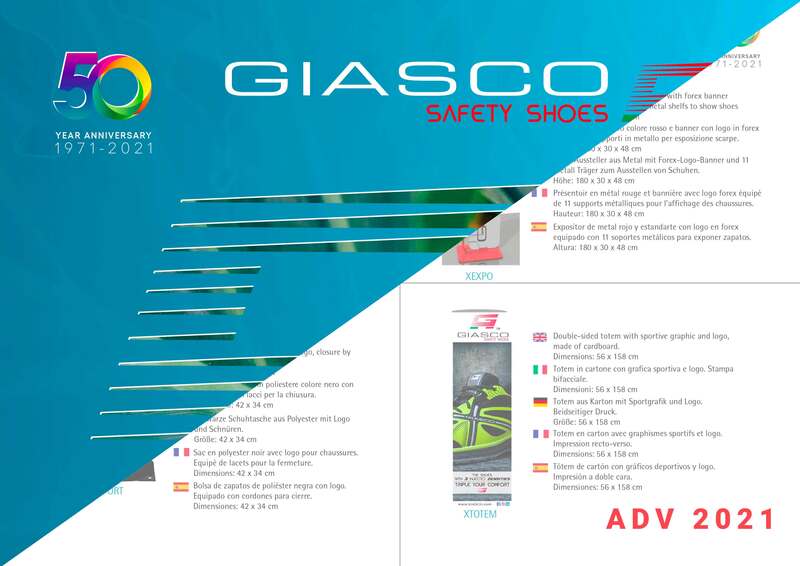 "The Retailers are the most important partners for us"
Giasco products are now distributed in more than 94 countries worldwide, through a network of dealers, specialized in selling safety products. 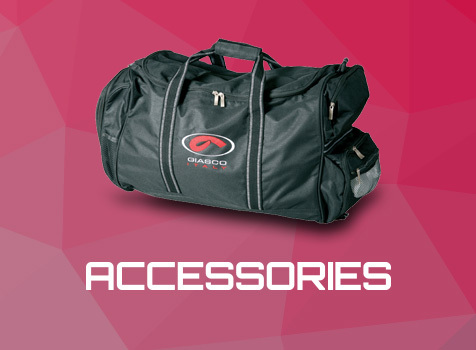 We believe that only a constant and widespread presence in the territory can guarantee to the customer the best service and maximum satisfaction. One of our most important business aims is therefore to develop with these figures a close relationship of trust and cooperation, constantly giving attention to every detail. 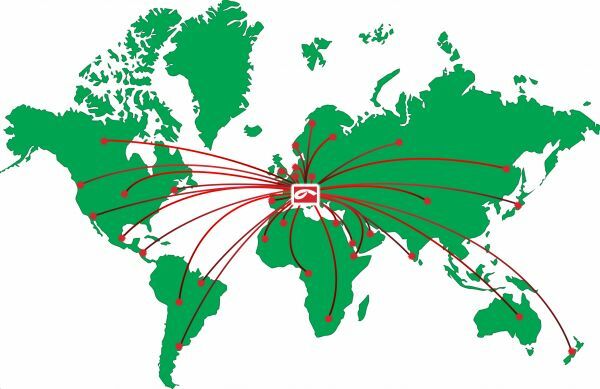 In order to ensure the best communication and the maximum proximity to our distributors, we internally employ a qualified sales force for each area of the world and on the territory of an organized network of active sales representatives in Italy and other countries. it is this very special relationship with our retailers that allows us today to be among the world leaders in the field of safety footwear.